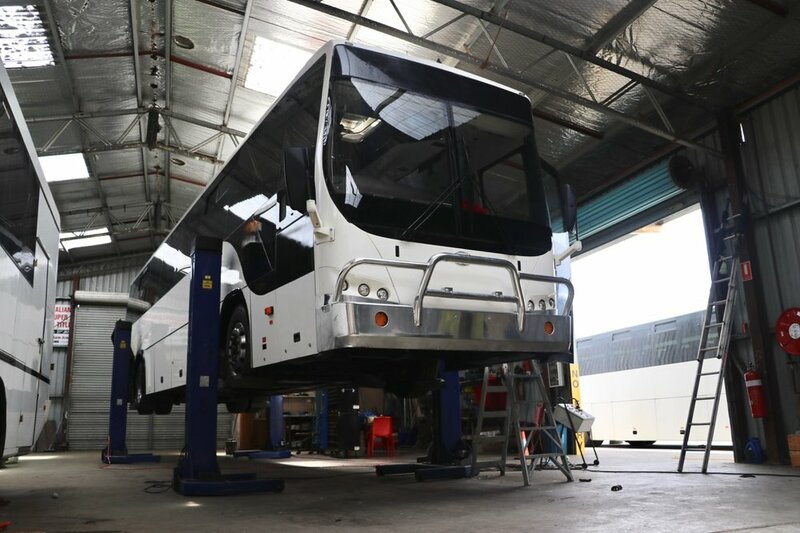 Wynyard Bus Lines has one of the largest diesel mechanic workshops on the North West Coast of Tasmania. With four full time diesel fitters, vehicle mechanics and qualified air-conditioning & auto electricians, our team can provide a variety of services and repairs. We also have a large variety of spare parts and stock including basics such as globes, fuses, batteries to more specific parts. Please contact us if you have an enquiry for any parts. Specialised Service: Our mechanics are fully trained and qualified with over 60 years experience, we also have a diverse range of qualifications including light vehicle mechanics, air conditioning and auto-electrical staff. We are also able to provide expert advise and opinions for work to be carried out. Battery Purchases: Our depot currently stocks and sells AC Delco batteries to suit all types of vehicles and machinery. Please contact us for current stock.